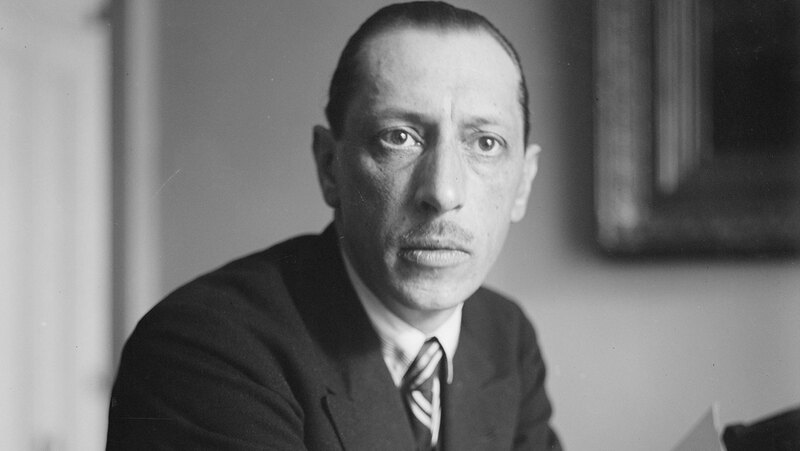 We continue our exploration of early 20th-century modernism with a discussion of Igor Stravinsky. He gained almost instant fame in Paris with The Firebird in 1910, which displays aspects of tradition and innovation, the latter marked by Stravinsky's idiosyncratic use of rhythm. Stravinsky's early experiments with rhythmic asymmetry and layering reach a pinnacle in Le Sacre du Printemps (The Rite of Spring) (1912), an experimental high point discussed and examined during this lecture.